Dominant asymmetry, unique way of finding joy in playing with form and shape are the things characteristic for Kowalski. He is taking personal care of his clients, listening to their needs and creating pieces perfectly suitable for elegant, independent women. All men who have achieved great things have been great dreamers. 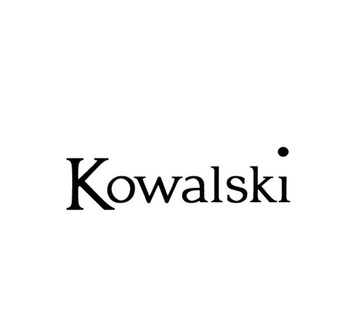 Kowalski is the dreamer, the creator, designing to express his creativity and love for fashion. Dominant asymmetry, unique way of finding joy in playing with form and shape are the things characteristic for him. With the experience of working as a manager of the first Kenzo boutique in Poland he decided to open his own shop in the center of Warsaw. 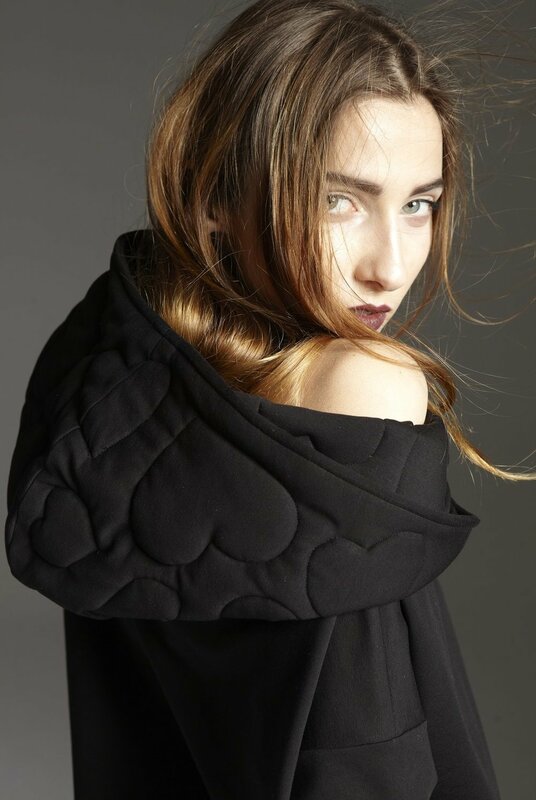 Since than he has been taking personal care of his clients, listening to their needs and creating pieces perfectly suitable for women, also making his shop a place worth visiting again and again.